If there’s one thing Will Smith knows, it’s how to be cool. 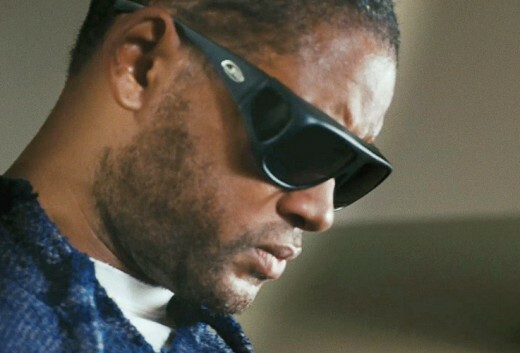 From Bad Boys to Men in Black to Hancock, Smith has rocked a wide range of awesome sunglasses, and we’ve yet to see a pair he hasn’t been able to pull off. 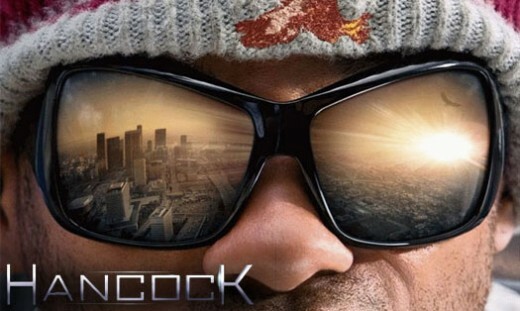 Smith’s most recent role in which the sunglasses stole the show was in the 2008 offbeat superhero movie Hancock. While the movie itself wasn’t quite what it could have been, the sunglasses were spot on. There were, in fact, two pairs of awesome Hancock sunglasses on display. These Hancock sunglasses are (unusually) unisex, and part of the Dior range. The model is Dior Mist with purple/brown gradient lenses. It takes balls to pull these off, but Smith manages it with aplomb. The second pair are, thankfully, a little more subdued. I’m not a huge fan of overpowering sunglasses so the Dior frames don’t really do it for me, but the second Hancock sunglasses are a rather cool pair of Fitovers Navigators. They’re still pretty out there – large frames with side windows – but they’re definitely edging closer towards daily wear rather than fancy dress. What’s more, while the Dior frames will set you back upwards of $180, the Fitovers retail at a hair less than $50, and they have some fantastic reviews. Can’t say fairer than that. While the Fitovers are a little large for me, there’s something about these frames that jump out at me. I think it may be the way they look a little like super cool welding goggles. There were a couple of other styles on display in Hancock, but I’m afraid we could only find information about a couple of them. If you want to do a little digging yourself, all we know if that the third main pair of Hancock sunglasses were made by Oliver Peoples. Happy digging!